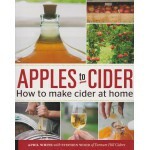 Apples to Cider By April White with Stephen Wood of Farnum Hill Ciders Make great cider at ..
Backyard Vintner by Jim Law. 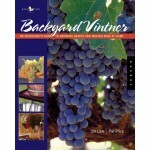 From the vine to the wine and everything in between. 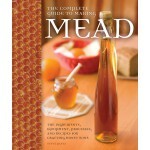 Helpful book.. 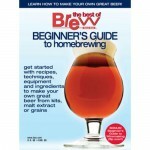 Brew Your Own and WineMaker Magazines - Beginners Guide. 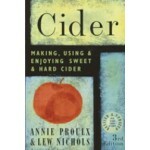 Two detailed beginners guides in one ..
Cider: Making, Using & Enjoying Sweet & Hard Cider by Proulx / Nichols. 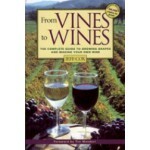 The revi..
From Vines to Wines by Jeff Cox. 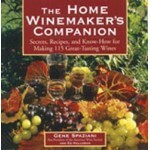 A wide reaching book, starting with where you should locate v..
Grapes are among the most desirable and best-known fruits, prized for their beauty, their succulence..
Home Winemakers Companion by Spaziani. 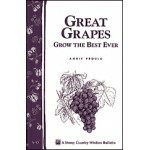 A very thorough book that covers winemaking from both c..
Techniques, Tips and Recipes. 32 Pages. 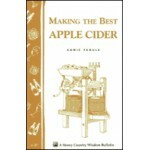 ..
An excellent beginner booklet. 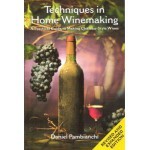 It runs over the basics and identifies the equipment needed wit..
Techniques in Home Winemaking by Pambianchi. 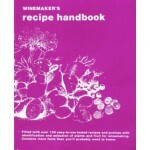 Excellent book for the budding winemaker interest.. 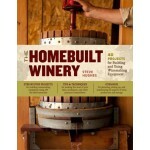 The Homebuilt Winery by Hughes. 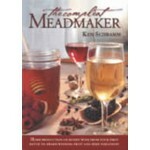 Here is all the information you need to set up a home winery a..
Make wine from anything. 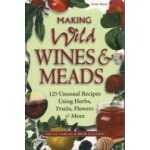 This book includes 101 fruit wine recipes. ..